I did the front end coding (XHTML/CSS) and WordPress Development of this project for digital agency “Liqourice” in Cape Town. 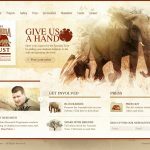 It was a nice project, being for the Amarula Trust and was one of the smoothest projects I have worked on through an agency. 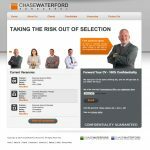 Really well project managed and client serviced. Screenshots below.